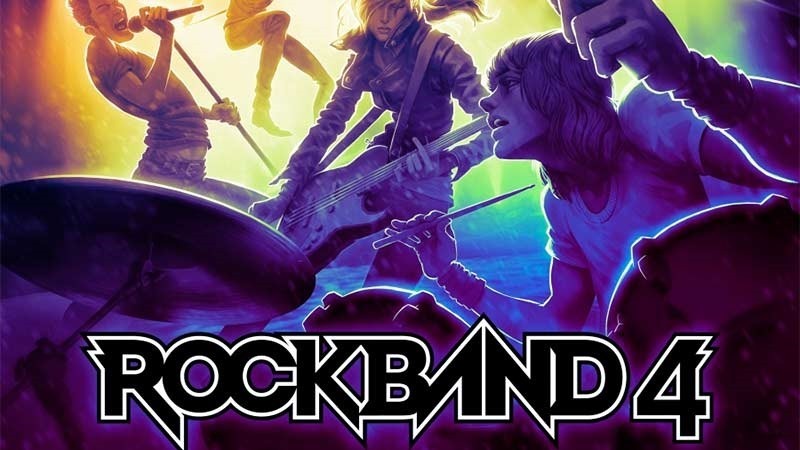 As we’ve been guessing for some time now, Rock Band 4 is indeed a thing. It’s coming later this year for Xbox One and PlayStation 4 – and will come with a whole new bacth of plastic instruments. Fret not (ha!) if you’ve already got a stack of faux instruments though – your old ones will work just fine. you’ll be able to use your PS3 instruments on your PS4, and your Xbox 360 ones on your Xbox One. You’ll also be able to import your entire library of songs – with the game supporting 2,168 previously released tracks. “After taking some time off, it was really interesting to kind of come back and play the games that we bled and sweat over for years and years and years. Two things emerged very quickly: One was ‘holy motherf***, these games are FUN!’ Project manager Daniel Sussman at Harmonx told Eurogamer. Yes, I’m pretty damned excited. I love the hell out of Rock Band – and I\m glad the rhytm music genre is making a comeback. Unfortunately, all my plastic peripherals are for the Xbox 360 – so I’m going to need to get that Xbox One.